The packaging of this yogurt newcomer was unlike any other surrounding it – and included a huge variety of items! There were plain and Greek yogurt ‘Corners’ – kind of like the Fage division of yogurt and topping, but in a square form. I picked two of these: caramelized almond and blackberry & raspberry…and although hubs is usually an avid Yoplait Light fan, he was admittedly drawn-in to the dessert-like appeal of the “Fruit Up” and threw in a Luscious Lemon cup. Once home, I Googled and Googled but to relatively low avail. At first, I thought I was going crazy! All I could find was information about the company in Europe. Finally, I found an article that pointed me in the right direction…then another. Whew – I was a little weirded out at first that I couldn’t find anything! As for my two Corners, it was lunchtime testing on Monday and Tuesday. I liked the packaging and the way that it’s easy to read nutrition facts, ingredients and the bold use of color. Inside, I couldn’t wait to take the first bite…MMM! It was really thick and creamy – not at all chalky or pasty – and had that tangy yum-factor – like the ‘tart’ fro-yo flavor. I scooped the almonds over into the mix in small batches and really enjoyed the taste sensation of crunchiness and creaminess…could it get better than this? As my caption SCREAMS, this variety is INSANELY DELICIOUS. It tastes like a full-on dessert – light years away from claims from that ‘other’ yogurt maker that proclaim in their commercials that they’re comparable to Boston Creme Pie, Red Velvet Cake, Banana Splits or Creme Brulees – this is the real deal. Sure, it has more sugar + fat, but I’d much rather consume sugar and enjoy the experience rather than partake in a watery cup of lower calories that will give me a headache later from the artificial sweetener. If you’d like to try Müller Yogurt, they are / will be available in the following markets this summer: New York; Boston; Philadelphia; Washington, D.C.; Hartford/New Haven, Conn.; Providence, R.I.; New Bedford, Buffalo, Albany/Schenectady/Troy, Rochester, N.Y.; Portland, Maine; Baltimore; Harrisburg, Norfolk/Portsmouth, Greensboro, Wilkes Barre/Scranton, Pa.; and Richmond and Roanoke, Va.
Yum, I am not a big yogurt person but may look for this. Definitely take a look at those ‘fruit up’ cups, they’re dessert-y and not yogurt-y, lol! Looks yummy! Wish it was coming to FL! Thanks for the great review! I just discovered this for the first time today. I’m like you with the headaches from artificial sweeteners. 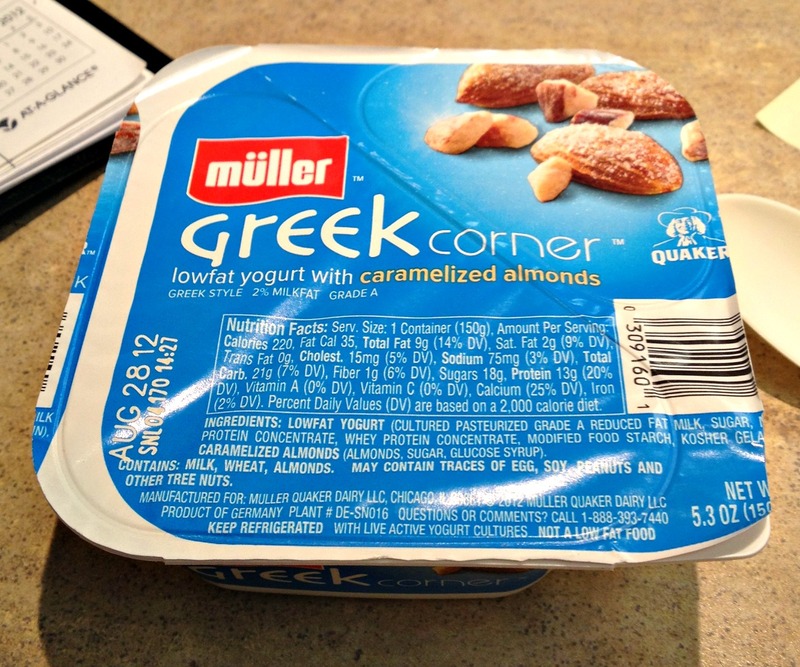 I tried the almond one…higher in calories compared to other Greek yogurts but I knew that was from the nuts (so it was worth the treat). I found it very creamy and not as thick as some other brands. Very tasty! I will be adding it to my rotation of various yogurt brands. I found it at Stop & Shop in Central MA. 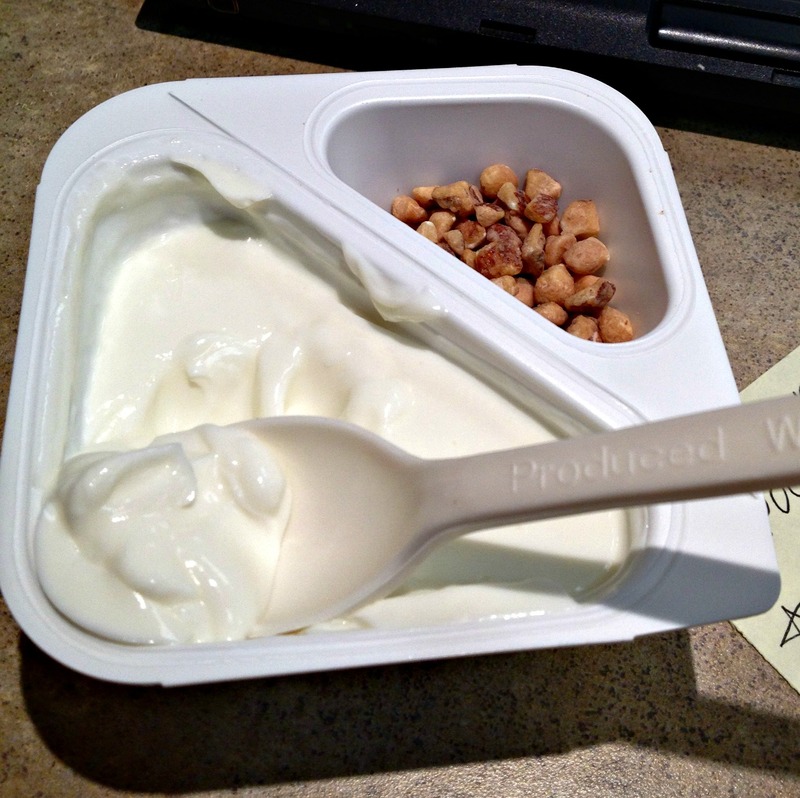 Oh my….This Fruit Up yogurt is ABSOLUTELY DELICIOUS. Try the Luscious Lemon flavor. Yummy. If you look at the nutrition facts for the fruit up yogurt they contain tilapia… as in the fish. I tried the passion fruit variety and it was delicious. However, I do not know how much I like eating yogurt that contains fish. Yup, they use it to make kosher gelatin. 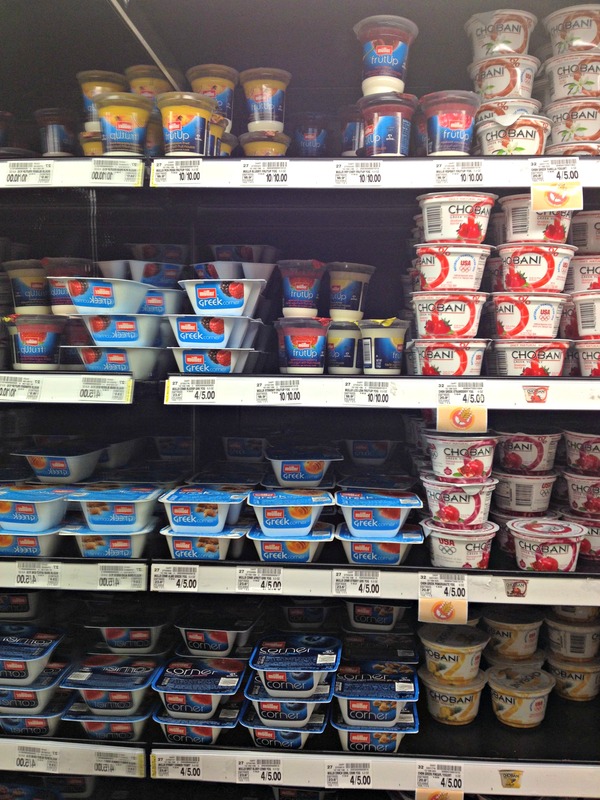 The Fruit Ups has to be the best yogurt in the world; I’ve tried them all. I know it says tilapia in the ingredients, but I don’t care! 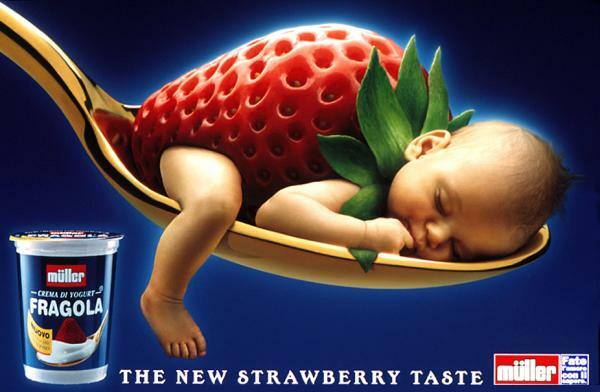 The tiny bit used to make the fruit gel is not going to hurt anyone. 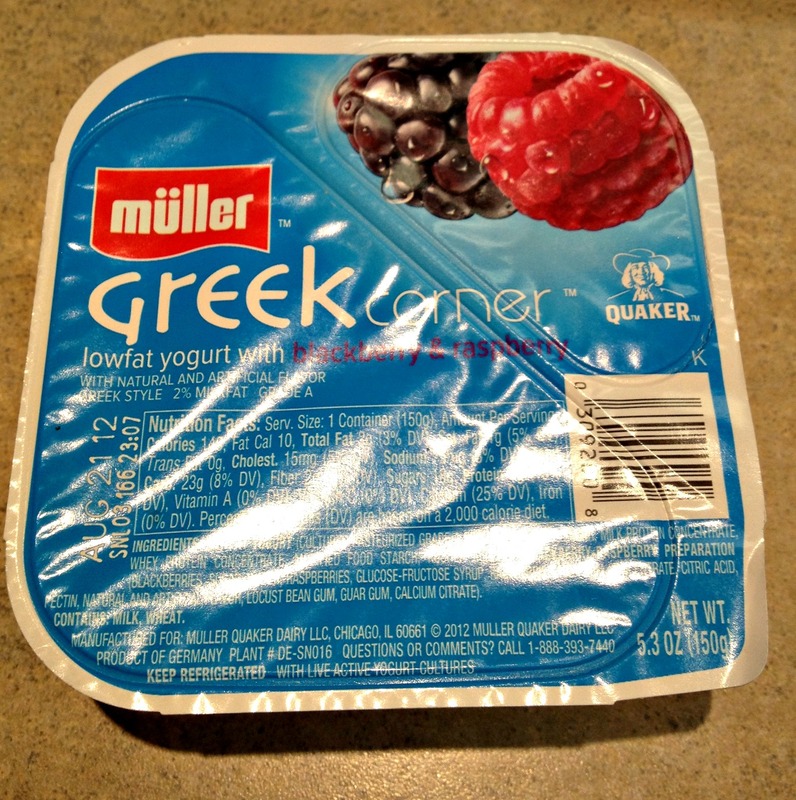 Plus it’s in a lot of other products, but the other manufacturers disguise the name and a person doesn’t know ; but Muller had the integrity to list the ingredient!! 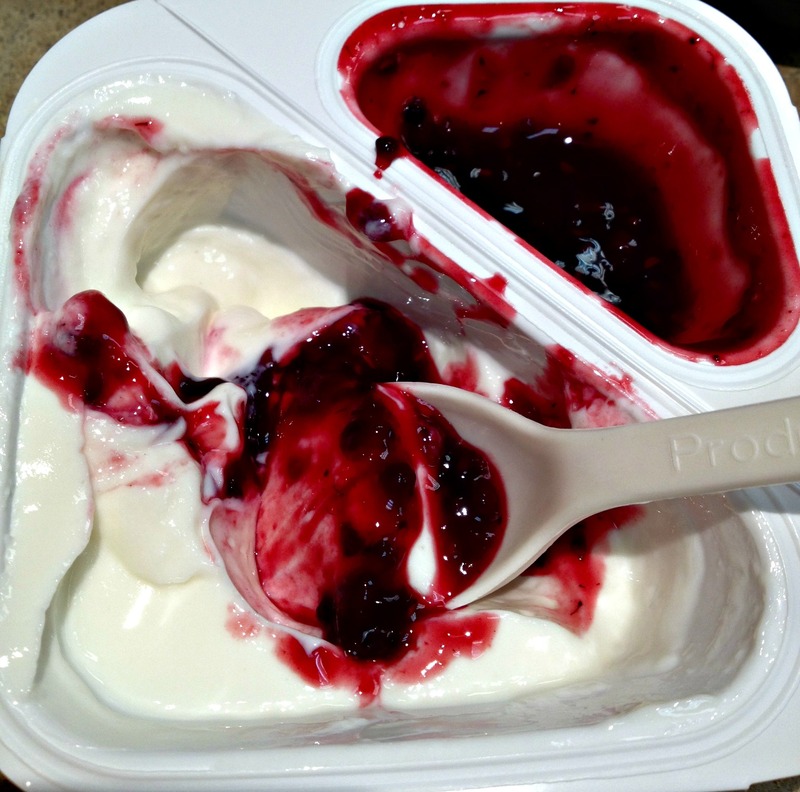 Please keep making the Fruit Ups Muller!